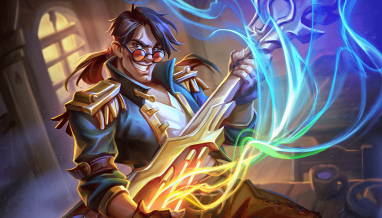 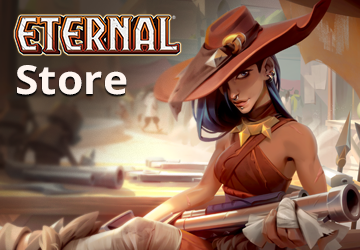 If you’re a fan of playing Torch, Awakened Student, Pteriax Hatchling, and other hits from the The Empty Throne, you will not want to miss this weekend’s event! 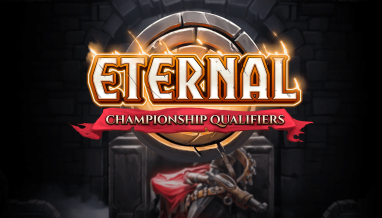 We are taking a trip back in time, and drafting The Empty Throne in all its glory, with each draft consisting of the full four packs of Eternal‘s first set! 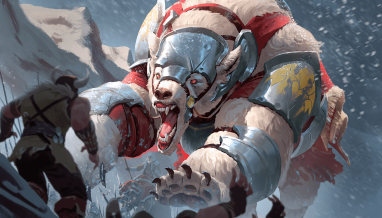 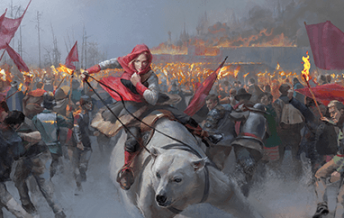 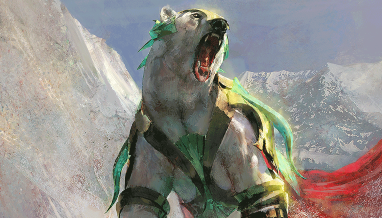 Explore classic mechanics like Warcry, Entomb, Empower, Fate, and Infiltrate while playing with game-defining cards like Icaria, the Liberator and Sandstorm Titan (the scarf is still nerfed for power level reasons). 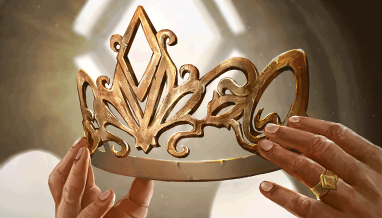 The Empty Throne draft event costs 4,000 gold or 300 gems to enter. 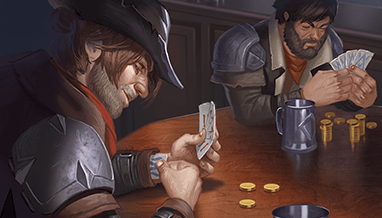 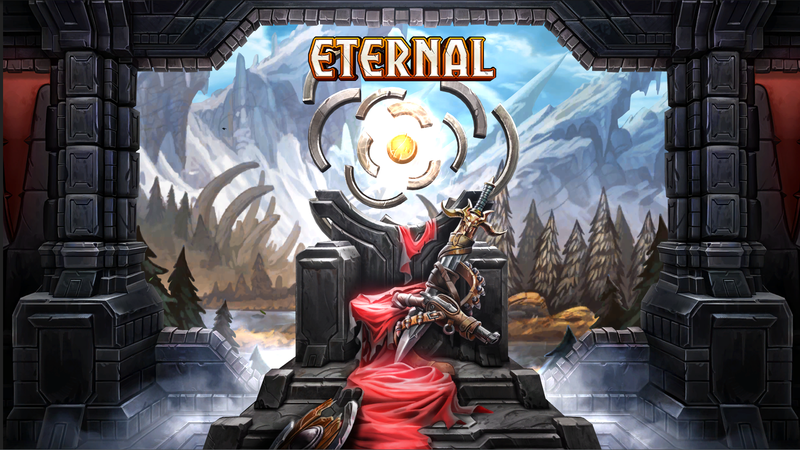 Leaderboard rewards include packs and premium versions of iconic cards from The Empty Throne. 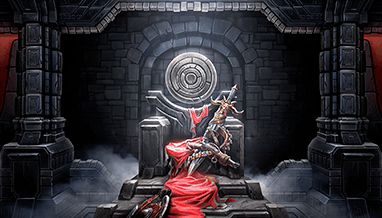 The Empty Throne draft event kicks off on Friday and runs through Monday. 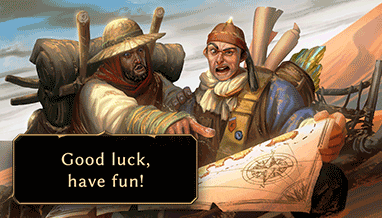 It’s not every day you can travel back in time – don’t let this opportunity slip through your fingers!